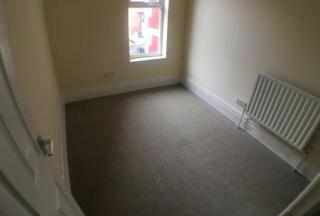 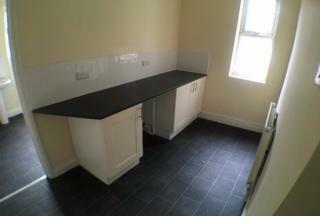 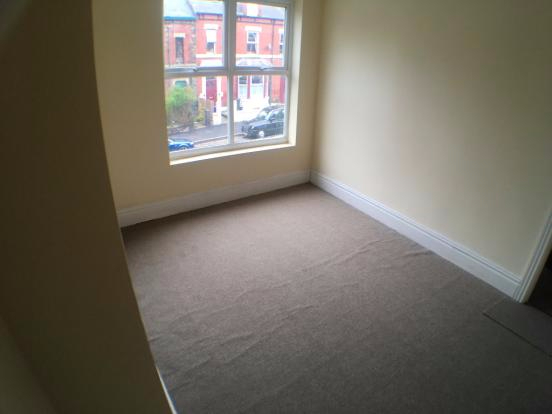 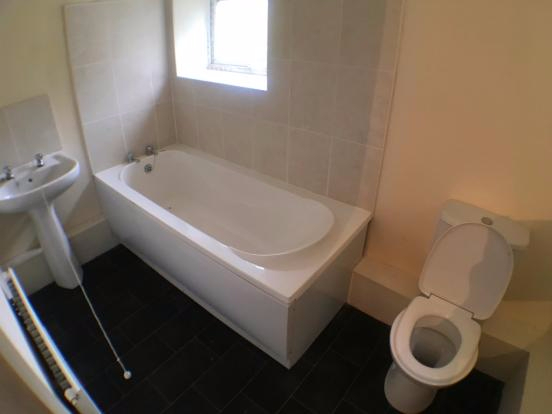 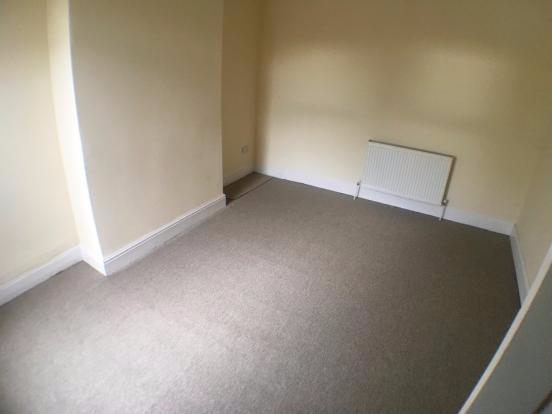 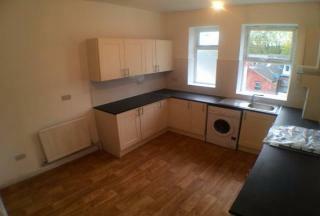 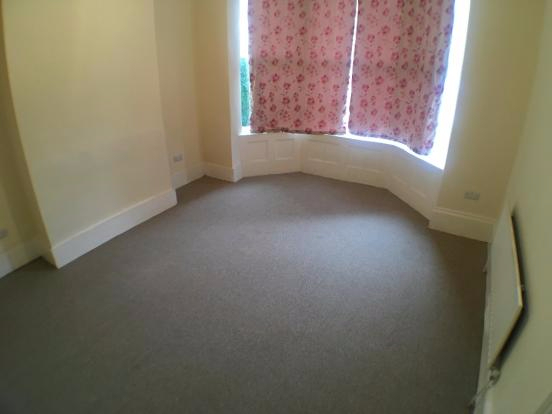 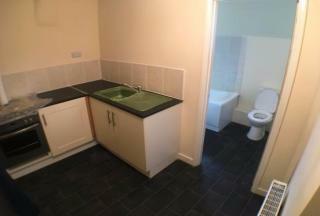 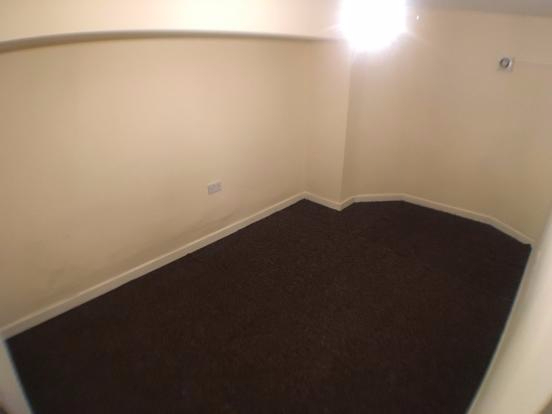 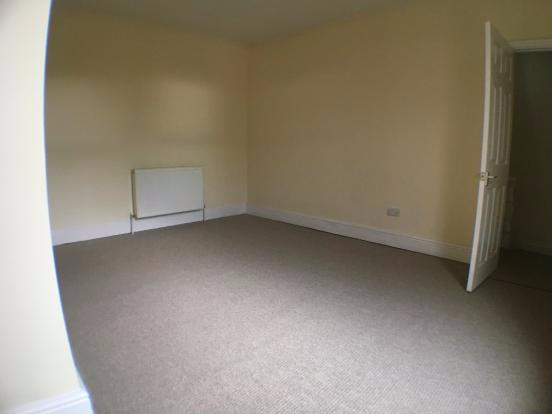 Newly decorated 5 bedroom terraced house now available on the market. 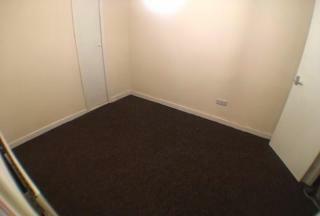 Offering extremely versatile accommodation arranged over four levels including a self contained basement apartment. 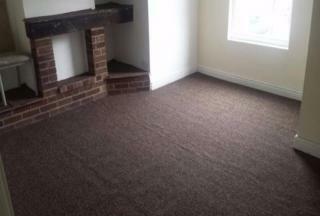 With carpeted flooring in the living room. Newly decorated 5 bedroom terraced house now available on the market. 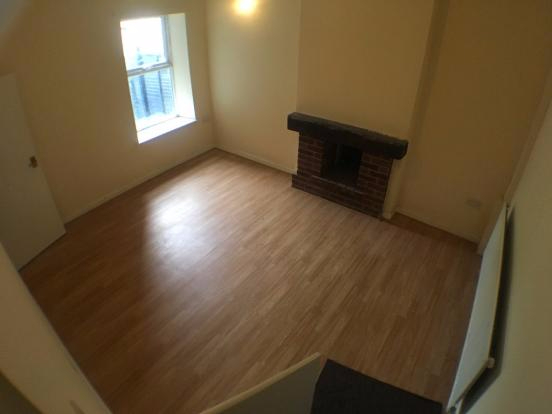 Located in Nether Edge area, just off Abbeydale roadOffering extremely versatile accommodation arranged over four levels including a self contained basement apartment. 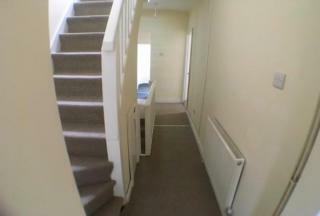 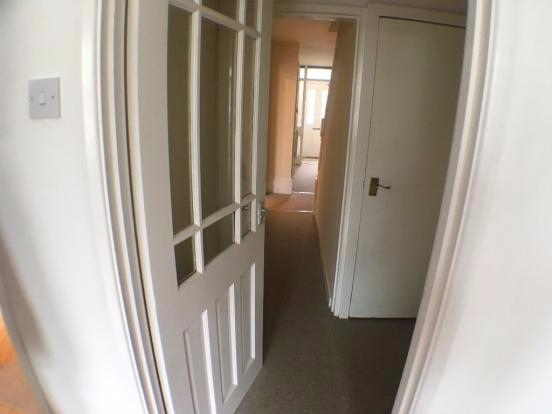 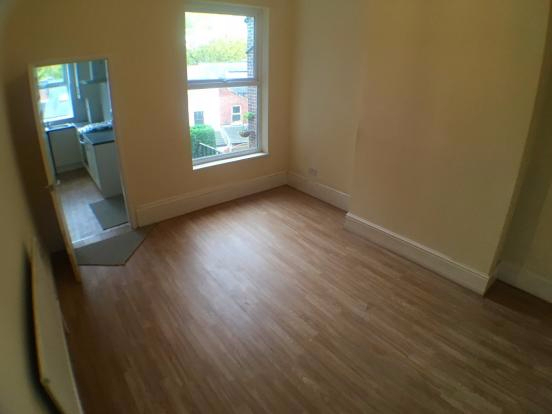 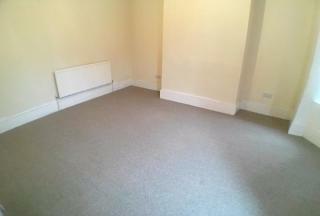 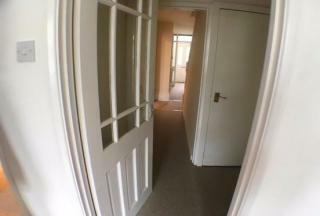 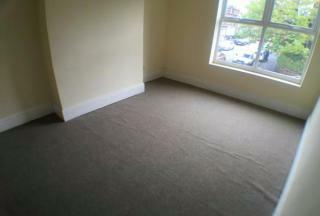 Ground Floor:Spacious Kitchen/Dining/Living roomNewly installed kitchen and worktopLaminated wooden flooring throughout. 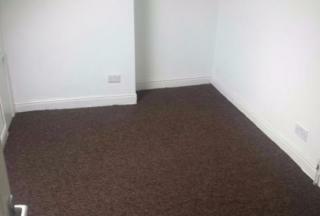 With carpeted flooring in the living room. 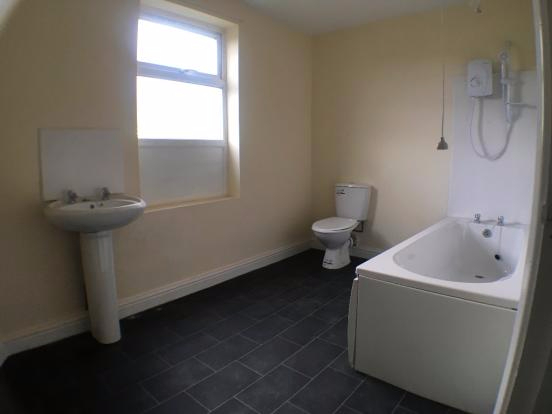 First Floor: Bathroom and Utilities area, 3 spacious bedrooms with carpeted flooringWhite suite comprising a WC, hand wash basin with mirror,bath UPVC double glazed window.